Our lessons are interactive and your child will gain confidence in understanding and using English. 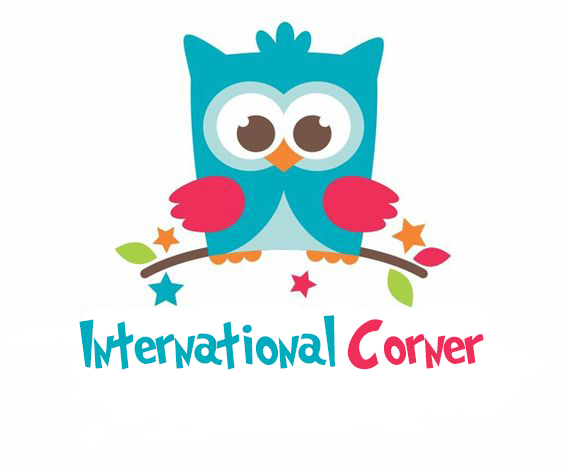 International corner provides high quality education for children up to the age of 12years. Encourage your child to talk about their learning and take their first steps in self-assessment. 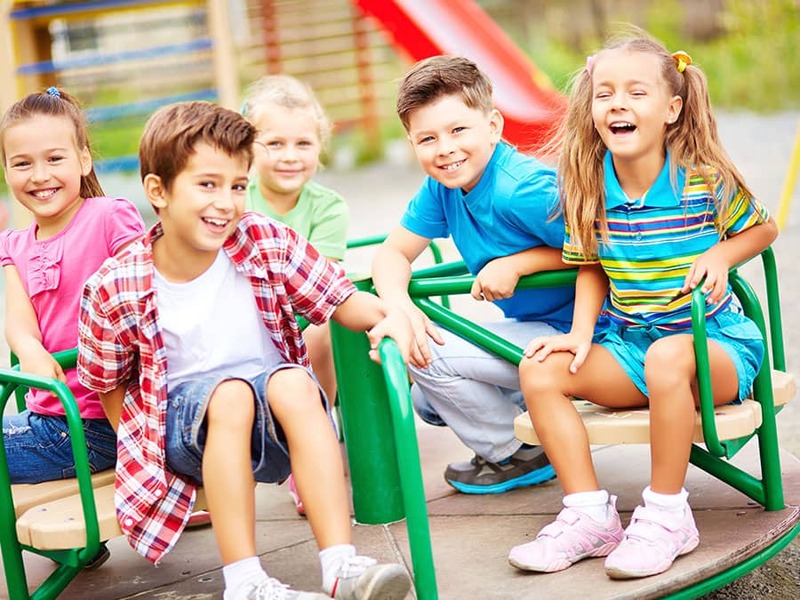 We report regularly on your child’s participation and progress. You will receive feedback on a regular basis and have opportunities to meet your child’s teacher. You will be invited to visit your child’s class and celebrate their achievements.